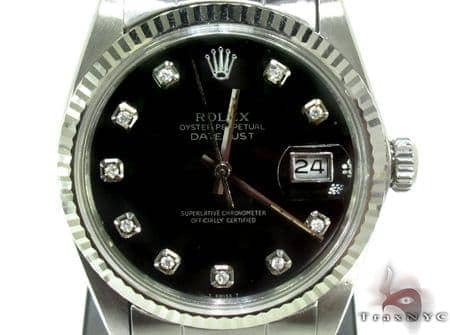 In the past, the Men’s Oyster Perpetual Datejust, Rolex 17278 has been worn by men of great stature. 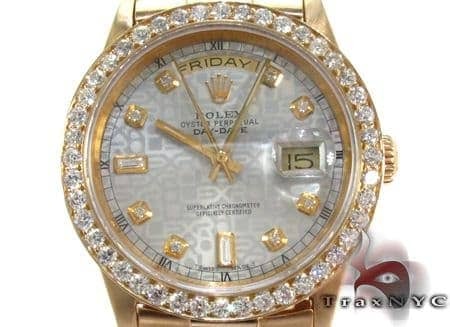 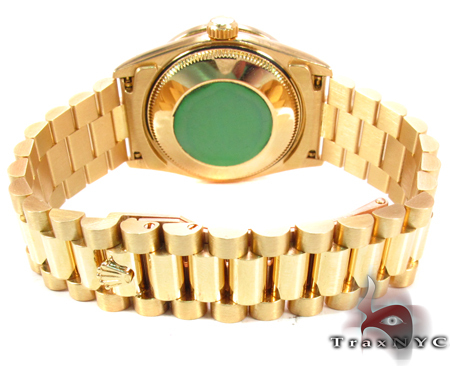 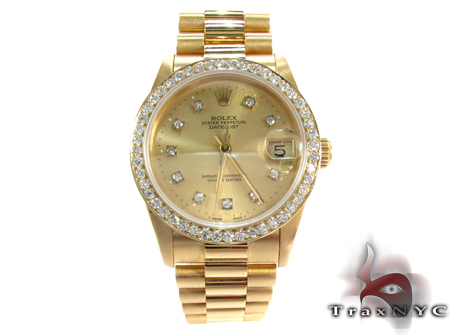 This Men’s Oyster Perpetual Datejust is solid 18k yellow gold and is equipped with the President Bracelet. 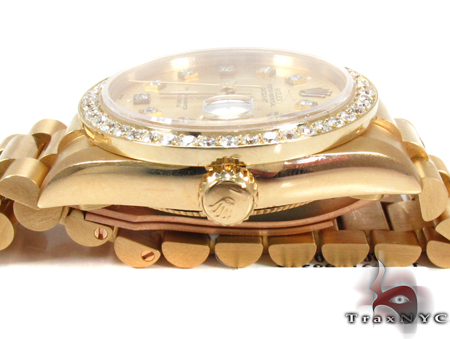 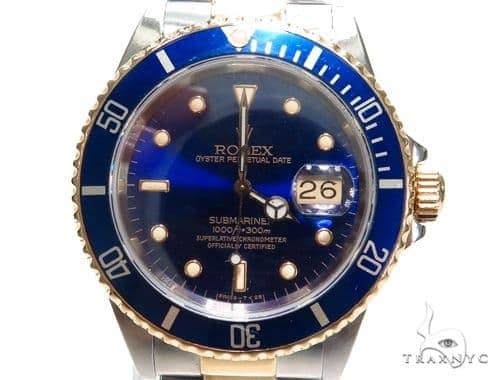 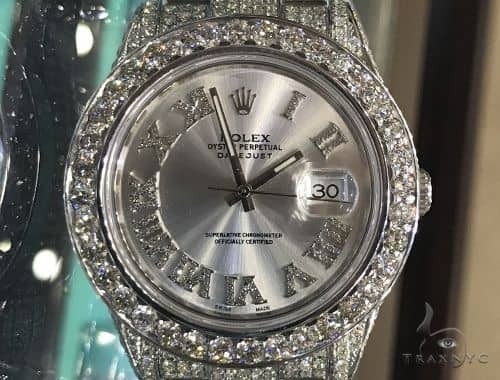 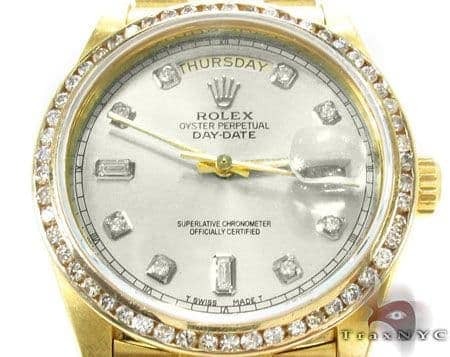 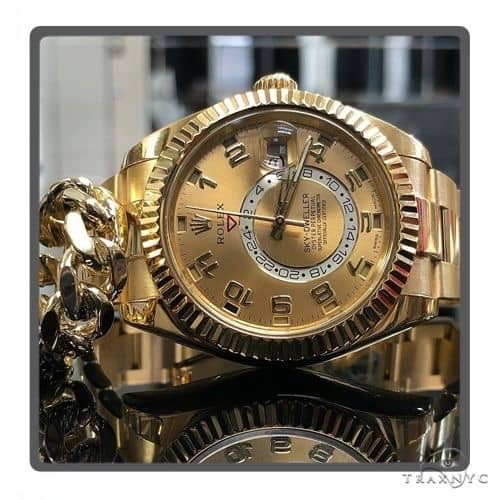 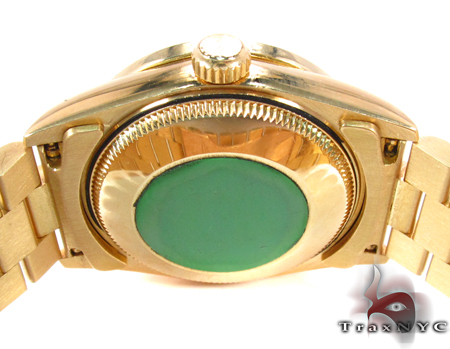 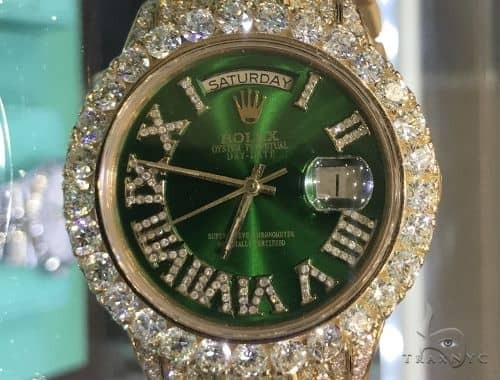 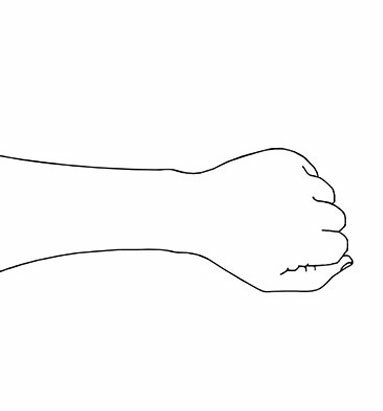 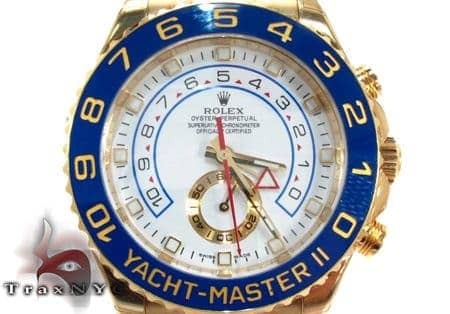 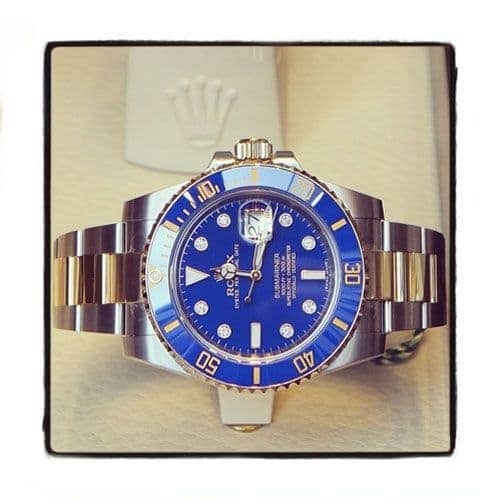 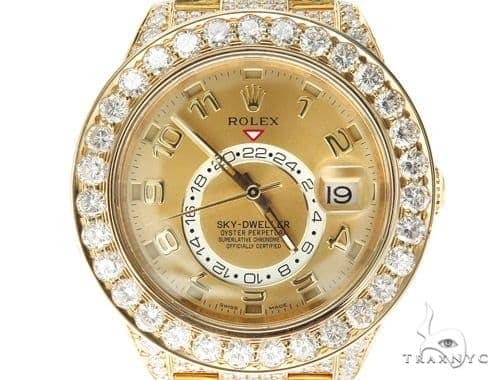 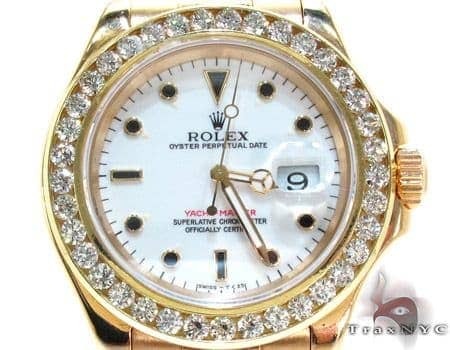 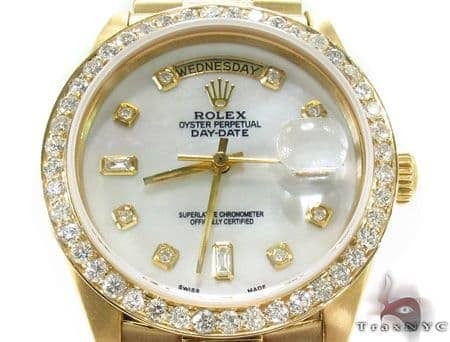 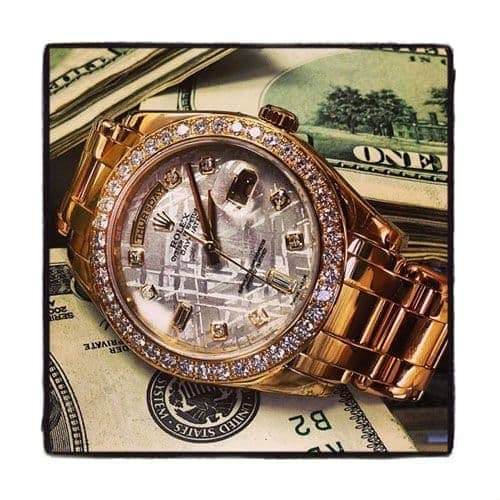 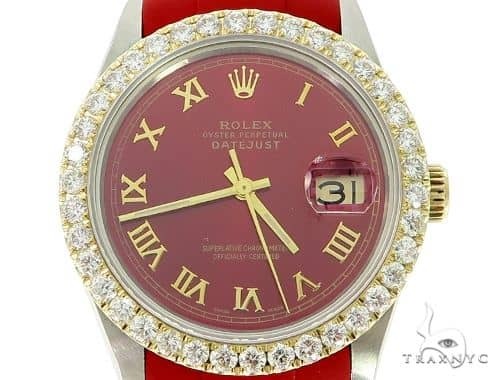 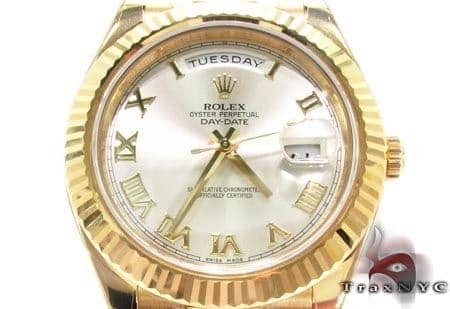 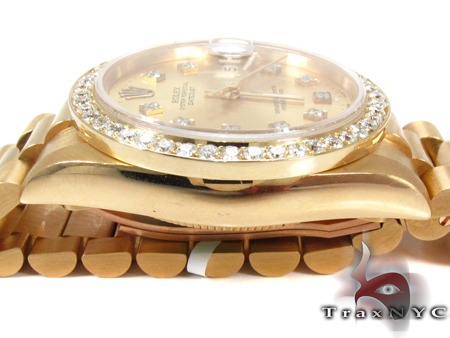 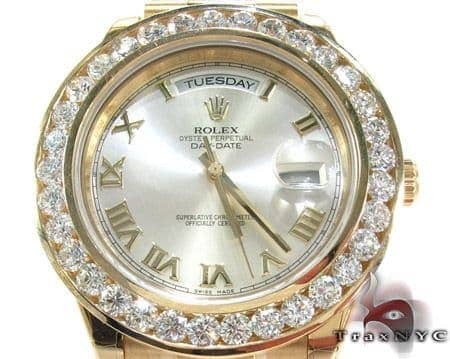 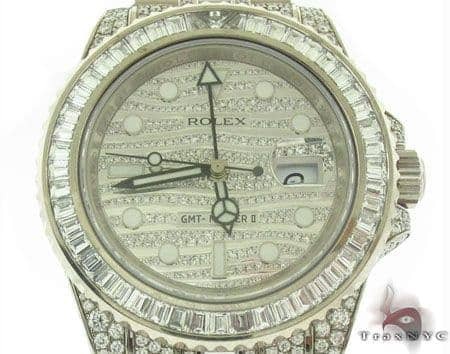 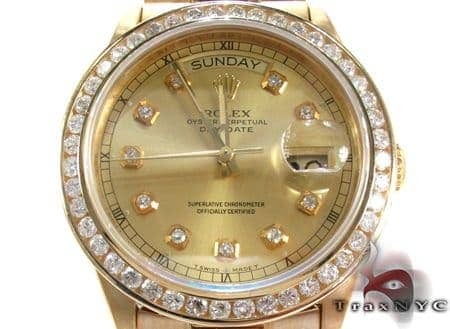 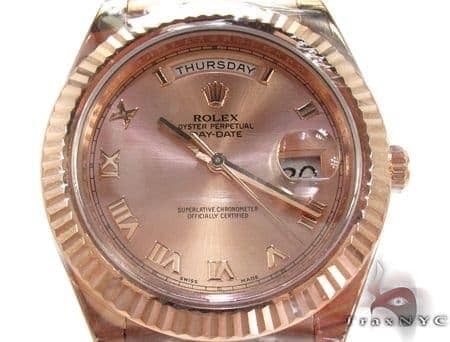 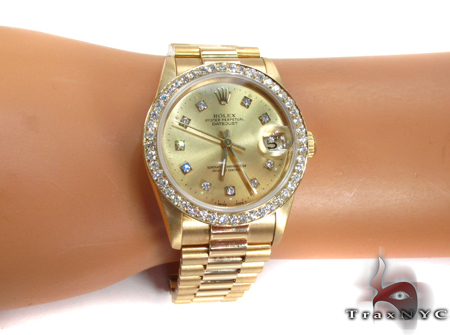 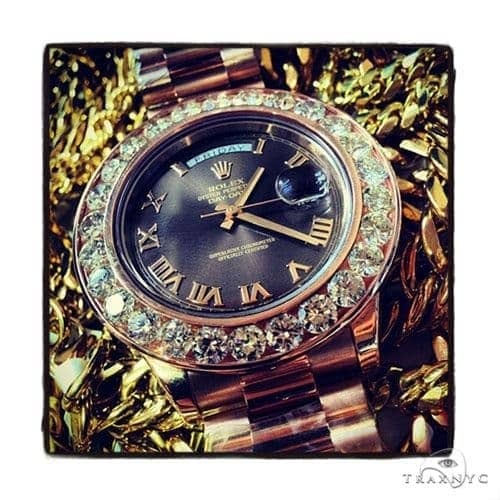 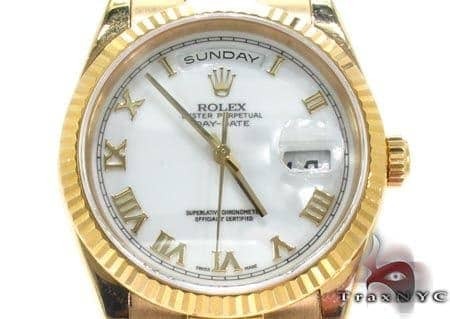 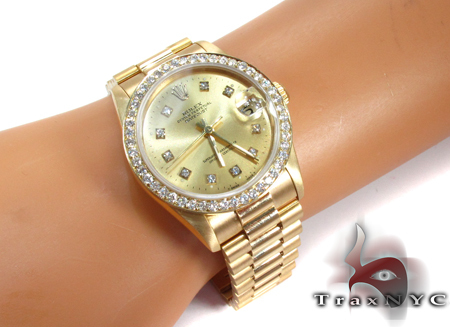 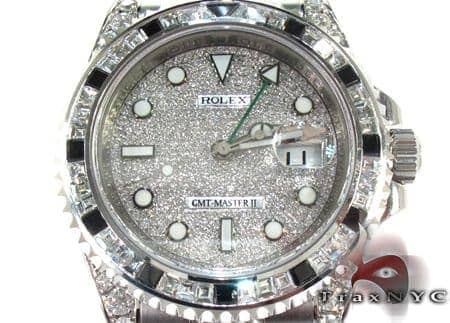 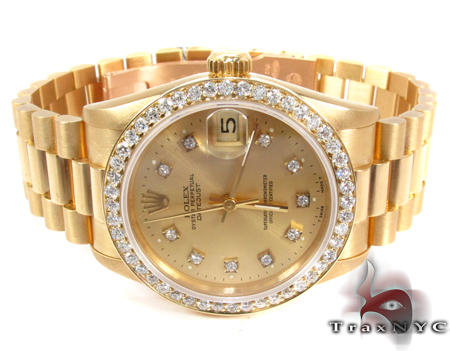 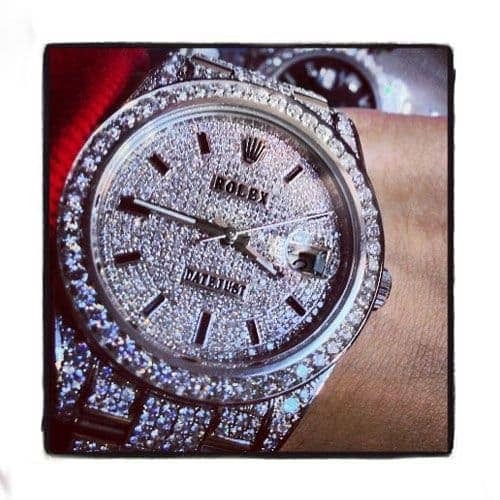 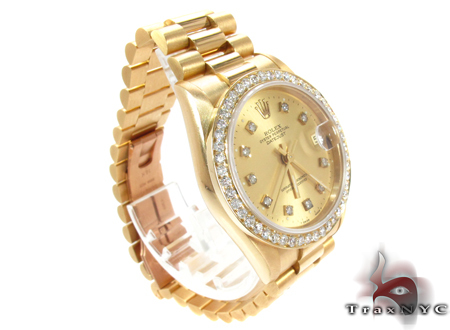 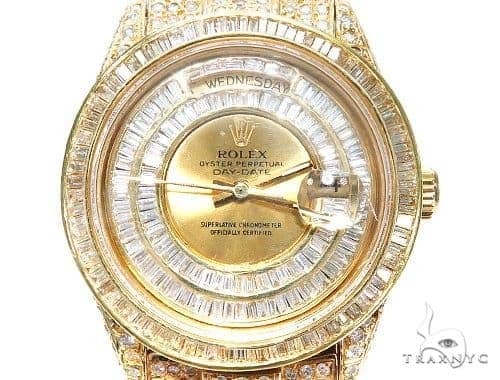 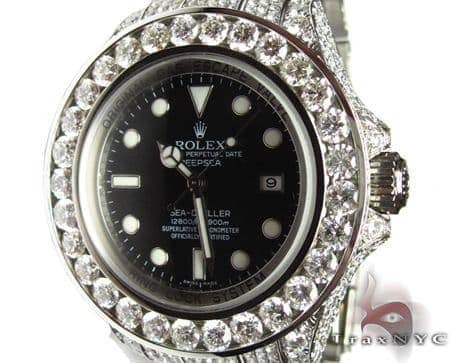 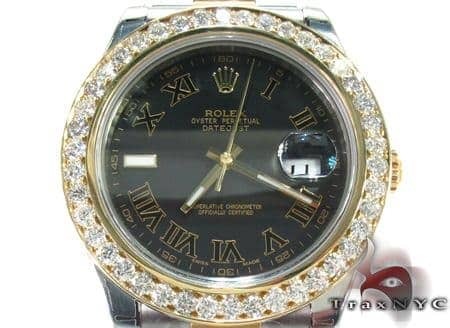 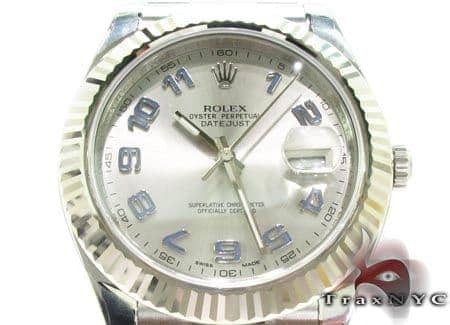 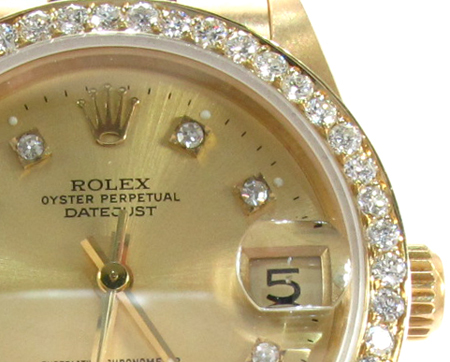 This particular watch happens to be one of the most recognizable among Rolex watches. 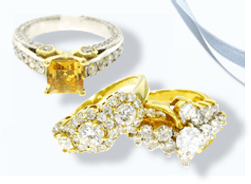 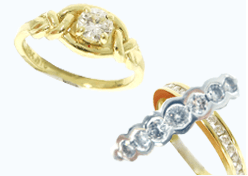 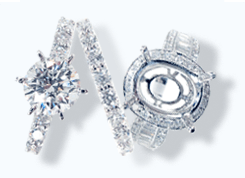 Encrusted with 2.50 carats of white, round cut diamonds in a prong setting. 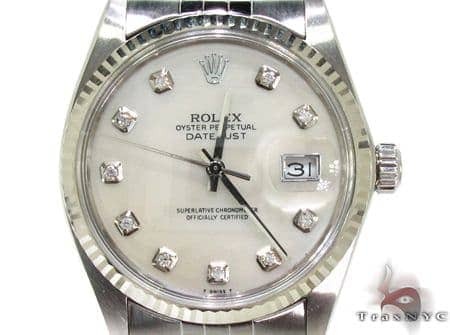 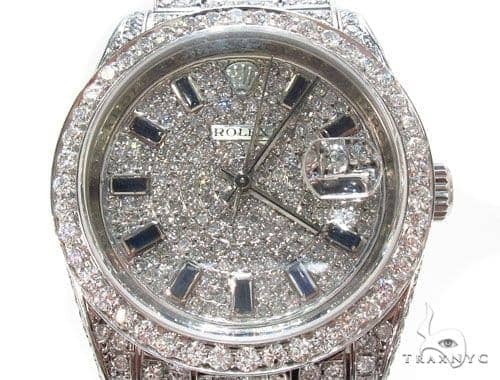 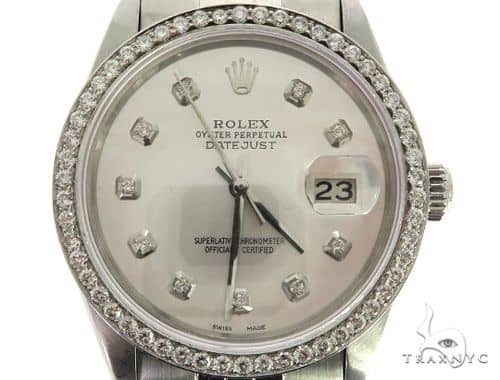 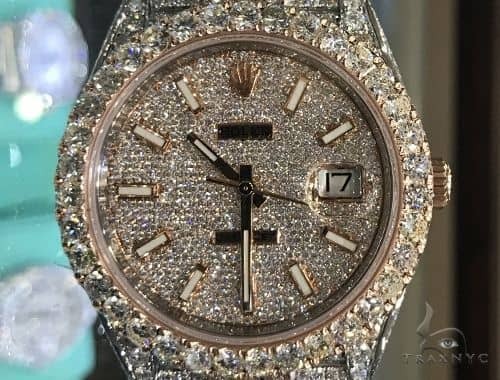 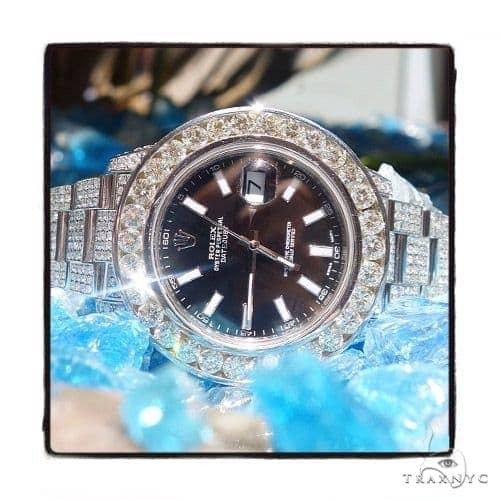 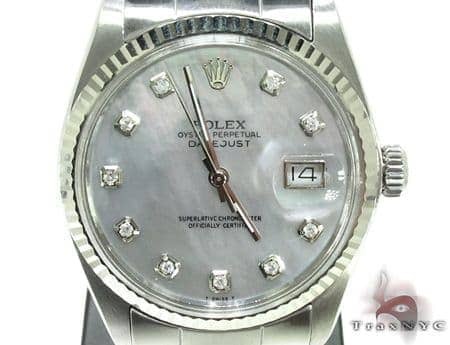 This Datejust has its original diamond dial that contains ten, .01-.02 carat stones. 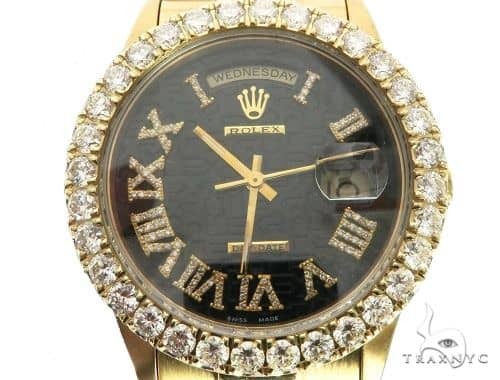 This style watch is considered to be a men’s ‘Midsize’ watch, being that the case 31mm. 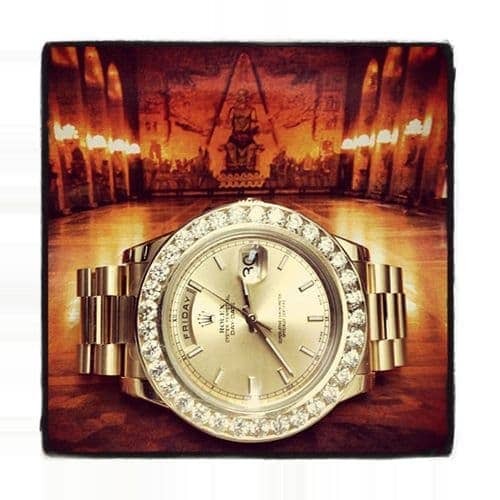 Rolex will forever be known for their never ending innovations – they were the first watch company to create waterproof watches. 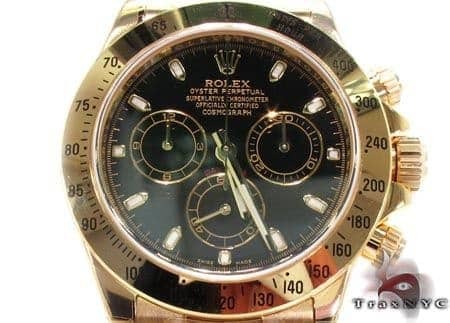 This being said, this Men’s Oyster Perpetual Datejust is water resistant up to 100m. 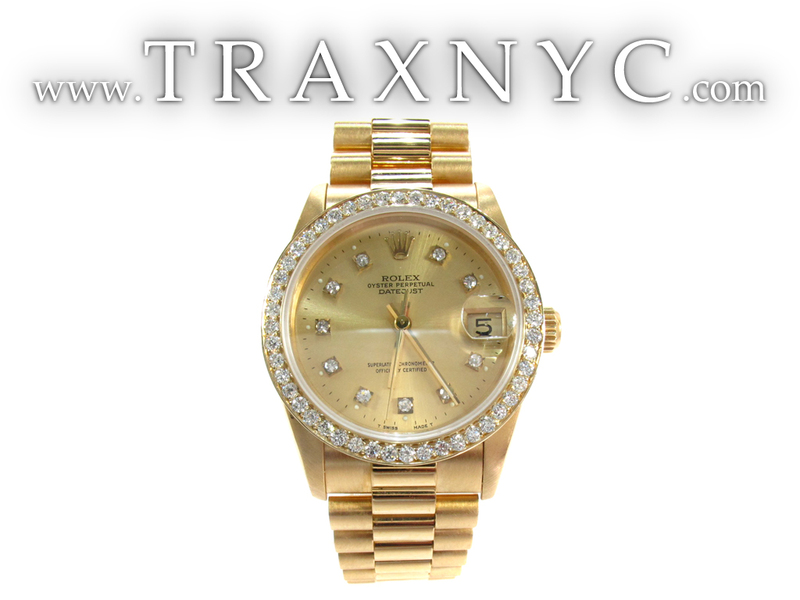 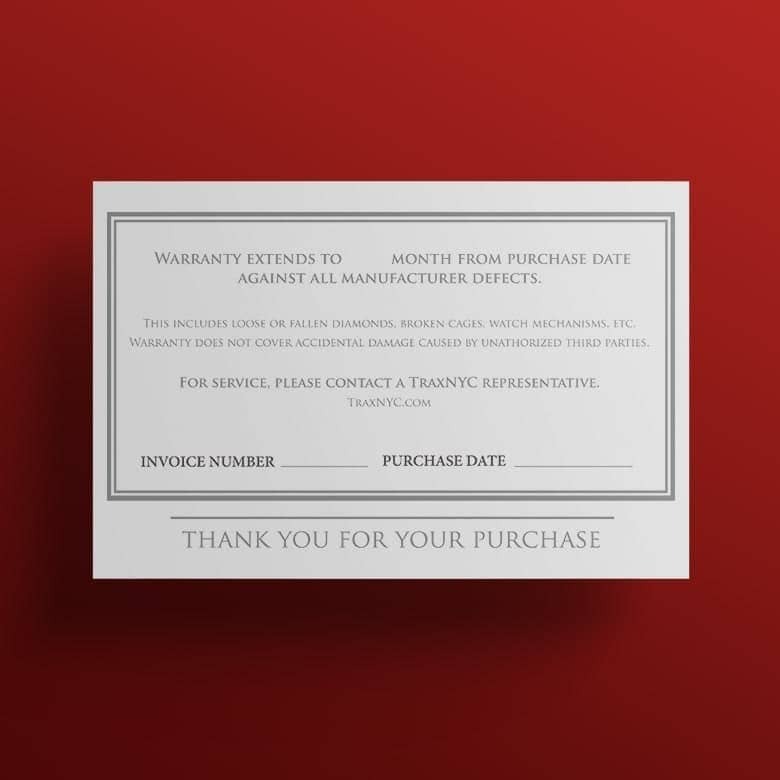 Out of all of the watches that we carry here at TraxNYC, the solid 18k yellow gold, Men’s Oyster Perpetual Datejust has the highest resale value. 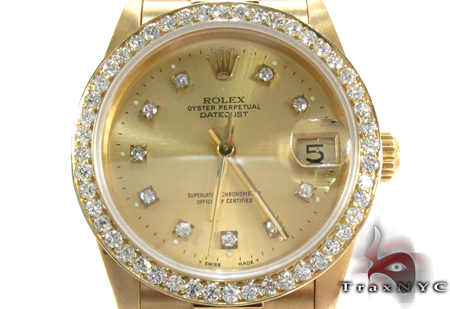 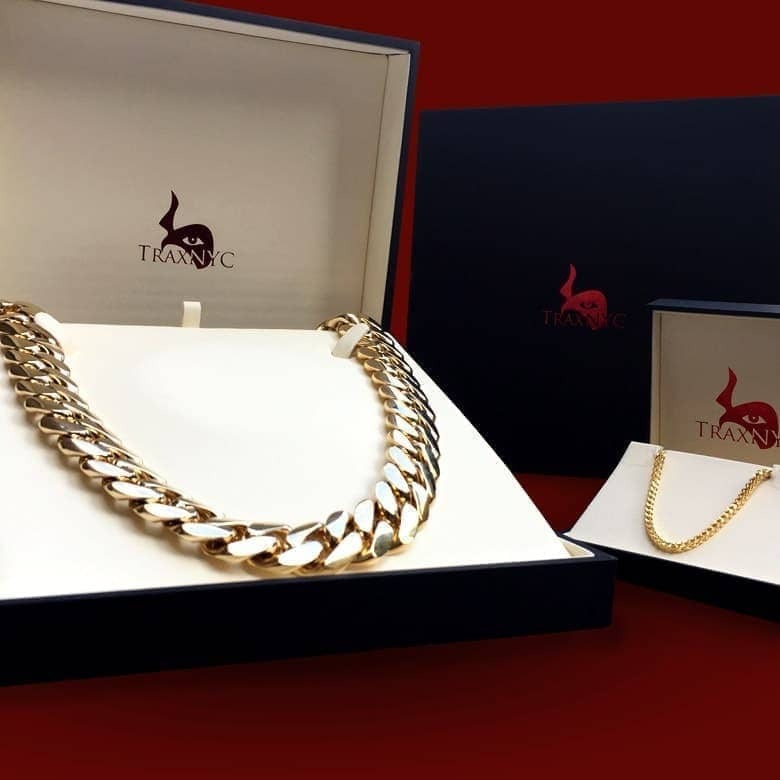 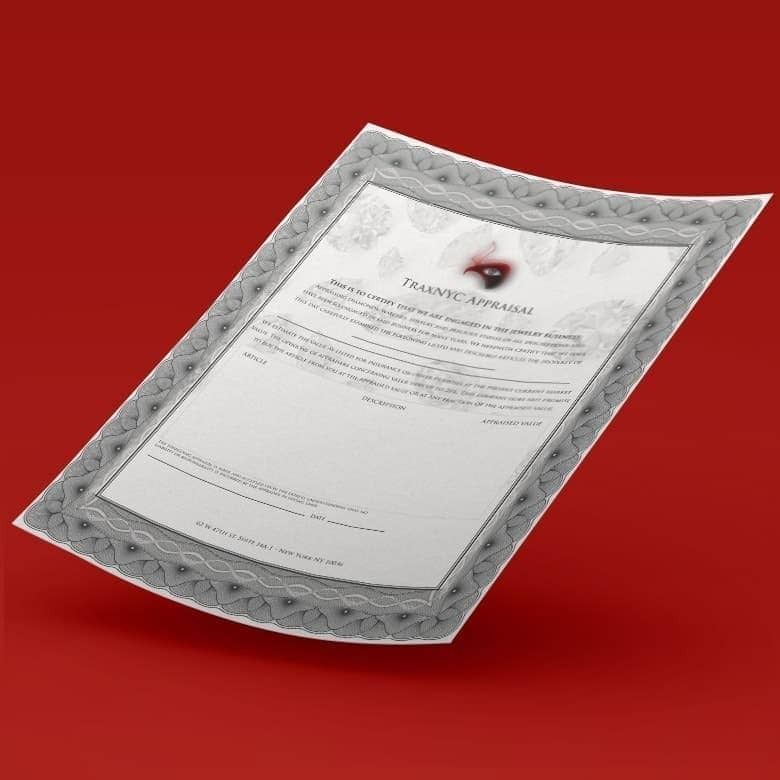 It is a classic and impressive timepiece that is almost always used to signify a milestone in one’s life.